Our line of powered hoists are ideal in manufacturing, power generation, and industrial facilities where heavy items are lifted and positioned as part of production or warehousing. We offer a full line of manual hoists, both hand chain and lever tools, which are used primarily for maintenance and construction activities. Chain standard length is 3m, longer length available (3m to 130m). enables steadyand low noise hoisting when rapid running. The hoist alloy steel body has a compact structure, Slip ring clutch ensures safety. 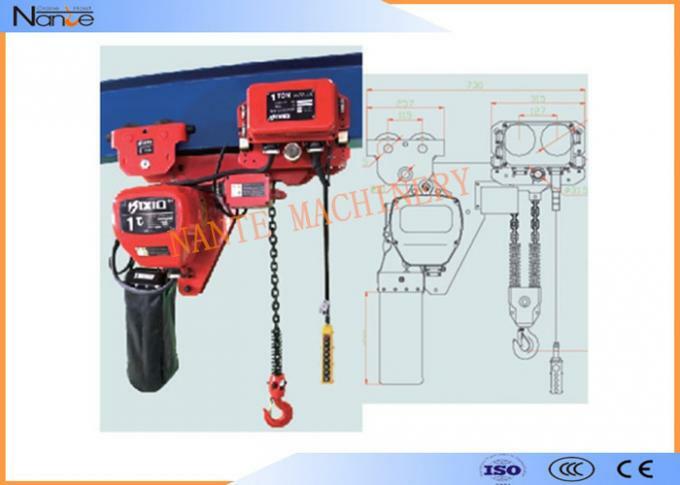 With the easy operation,high working duty, light weight, electric chain hoist show its capability in wide industry area such as fabrication, production line, mining, automobile, oil&gas, etc. Hoist shell: light alloy steel shell, light and hard, special designed cooling fin ensure 40% heat dissipation. structure suitable for chemical plant, electroplate factory. immediate braking, so to ensure safety operation. degree load chain is high wearable and anti corrosive. It can lift to a height 20 feet. Galvanized chain is optional. Hook: hard, 360 degree rotatable, ensure safety operation. Pendent control: water proof buttons, light weight and durable. Compact design, can single hand operation. The wire has strain to prevent cable damage. phase protection device ensure motor not working under wrong wiring. Trolley: unique side guide rail design ensures steady transmission. Frequency invertor is optional, suitable for various working condition and environment. Magnetic brake allows immediate braking and cut off the power supply. Upper and lower limit switch installation is not allowed to exceed the safety chain length. 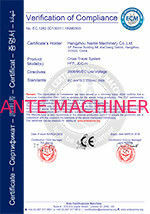 Anti-phase protection device: when the wiring is wrong, the control circuit will not work. Japan FEC 80 chain or G80 chain or other imported chain. Lower hook is 360 degree rotatable, with safety latch. Water proof push button, light and durable. 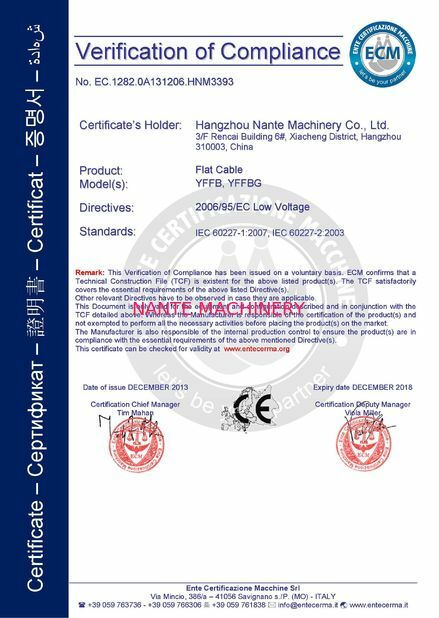 All hoist with CE/ISO certificate, user manual and quality inspection certificate. Lubrication recommendation: castral EPX-90 epxB4W-140. Single phase 250kg to 1ton available.